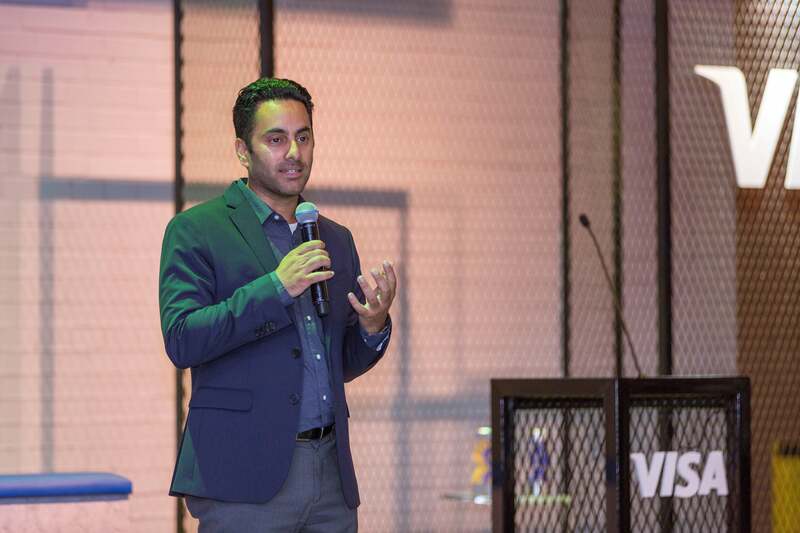 UAE-based Qpal, a tech startup that has developed a mobile payments solution to enable quicker and cashless purchases at events, has emerged the winner of Visa's Everywhere Initiative in MENA- a global program by Visa to discover next generation payment tech. Qpal beat 12 other finalists selected from a total of 190 entrants to emerge as winners of Visa’s first-ever MENA edition of the Everywhere Initiative, and won a US$50,000 award- as winner of both the “Acceptance Challenge,” and the overall prize. 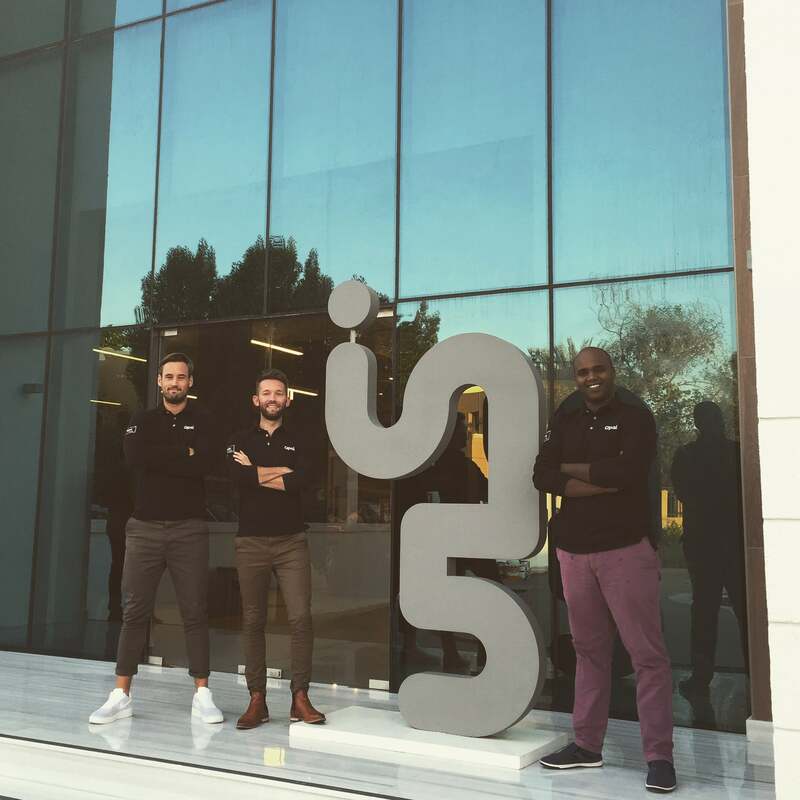 Qpal also gets an opportunity to work at Visa’s Innovation Center in Dubai to refine their concept with the guidance of the VISA team. Visa’s Everywhere Initiative is aimed at discovering the next big thing in payments tech across three business challenges. These include Acceptance challenge- enabling electronic payments and e-commerce solutions among small merchants, Airport Transit- transforming transit experience at airports, and Loyalty challenge- tech that helps build customer loyalty. Swvl, an Egypt-based shuttle service tech platform won the Airport Transit challenge and $25,000. Bebuzzd, another UAE-based startup, a consumer loyalty app, won the Loyalty challenge and a $25,000 award. Qpal team at in5. Image credit: Qpal. Shiv Singh, SVP - Innovation & Strategic Partnerships, Visa, said in a statement, “The future of digital payments will be shaped through collaboration, and we look forward to working with our startup partners to transform the payments landscape over the coming years to the benefit of consumers, merchants and issuers alike.” According to Visa, nearly 1,500 fintech startups across the globe have been part of the Everywhere Initiative till date. Shiv Singh, SVP Innovation & Strategic Partnerships at Visa.Image credit: Visa. Winning startup Qpal aims to enhance live event experiences delivering cashless event experience to the user, and helping them avoid long queues for food and other buys with the app. With its B2B segment, Qpal says it can unlock data insights for enterprises, and create real-time marketing opportunities. Buchan founded the startup in early 2016, frustrated with the current pain points in the live events space, and the business, which came into existence in Scotland, soon felt the need to move their commercial arm to a new region. With “the highest smartphone penetration rate in the world, strong live events calendar for eight months of the year, and rapidly emerging fintech sector,” Dubai and the UAE thus became the chosen region to base themselves in, and scale operations.